We miss a lot of the world around us by not looking up above our normal eye level. Today we are starting a new Capturing Our Wayland Heritage project called ‘Look Up’ and we would like everyone to look up for a particular reason. 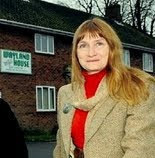 We would like you to join in the hunt for all the buildings in the Wayland area with dates on them. The collection will build up into a valuable resource for the study of local architectural styles in the area. 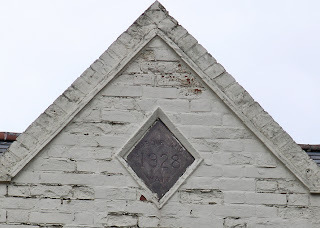 Dates are often to be found high up on buildings on date stones or marked out in bricks or flints set into in the walls. Sometimes dates can be found inside building too, carved on beams or over fireplaces. 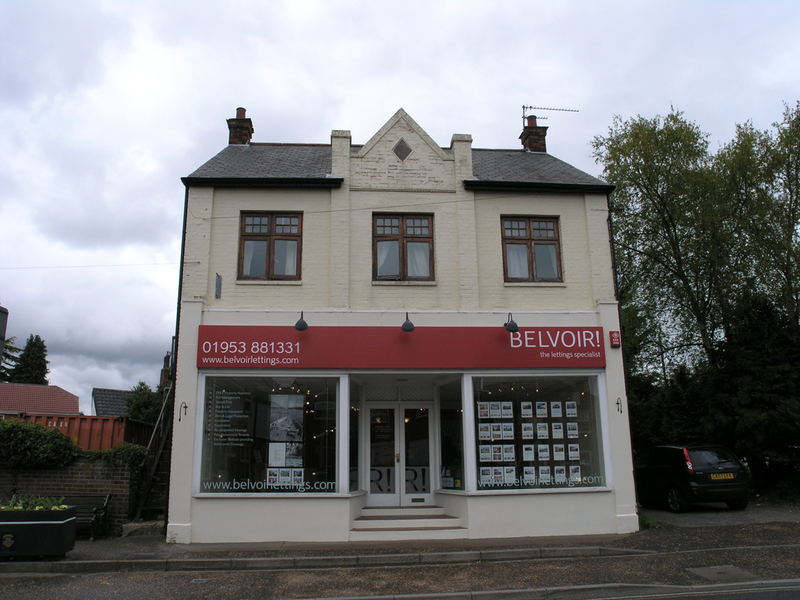 All types of buildings can have them houses, barns, schools, village halls, chapels etc. 3. Make a note to say where the building is and its date. The copyright of the photos will remain with the photographer, we would just want your permission to use copies as part of the study resource available to the community. The photos below are a sample of the kind of images and info we are hoping to collect from around the area. 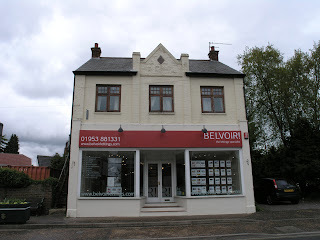 The Belvoir building, High Street, Watton, genral view above and detail below. 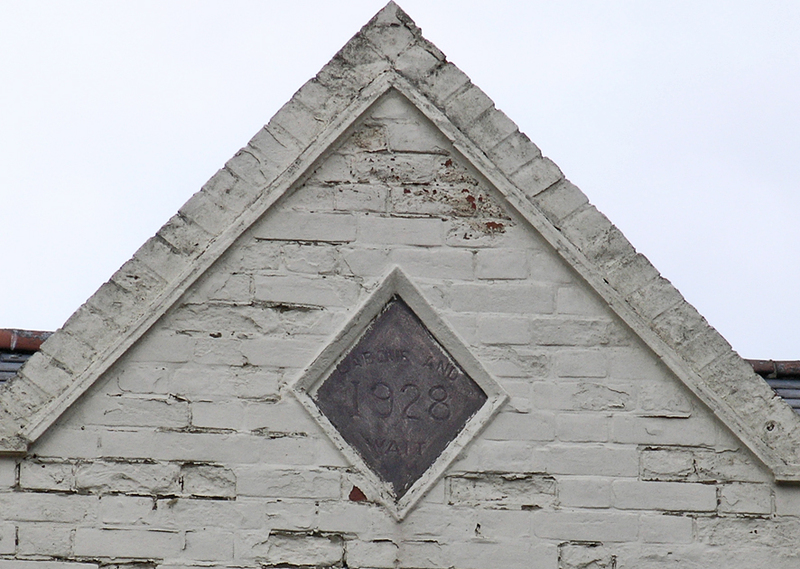 The date stone reads 'Labour and Watts 1929'. It will be interesting to find out who 'Labour and Watts' were. If you would like to do a bit more research on the buildings you identify that would be wonderful and we would be pleased to help. If you have not got a camera you can still help by making a list of the buildings you find, and someone else can take some photographs, or the project can help you start taking your own photographs.